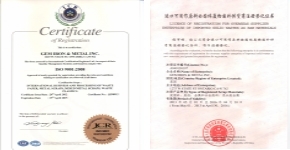 Gem Iron & Metal, Inc. is a company that buys and sells scrap metals throughout the recycling industry. We are a fully integrated, global distributor of ferrous and non-ferrous metals, our clients include both generators and consumers of scrap metals. We distribute Zorba, Fines, Tense, Taint Tabor, Zurik, Aluminum & Copper Radiator, Transformers, Talk, Meatballs, Wire, Electric Motors, Brass, Copper, Manganese and many other recycled metals. We are a member of ISRI (Institute of Scrap Recycling Industries) and are concerned with the environment, so we have implemented environmental and safety policies to ensure safe and compliant operations. 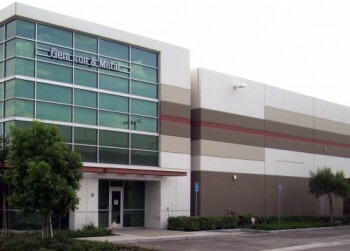 Gem takes pride in providing excellent customer service and establishing great business relationships. 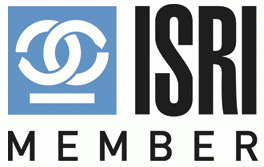 Gem Iron & Metal, Inc. is a member of ISRI. We take pride in running a better, cleaner and safer operation. Join some 5,000 scrap recycling industry professionals for the April 7-9, 2014 ISRI Convention and Exposition at Mandalay Bay Convention Center in Las Vegas, Nevada. 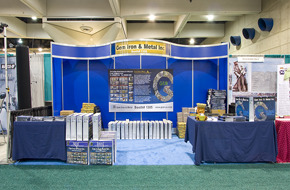 This is our booth design from 2010 - However, our booth will be designed very similar to this one. Please make sure to come by and see us at the 2014 ISRI Convention and Exposition. Our booth number is #346. We look forward to seeing you!